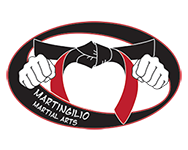 We are martial artists of every age, fitness level, system, and rank, who work and train together under the instruction of Grandmaster Chris Martingilio. 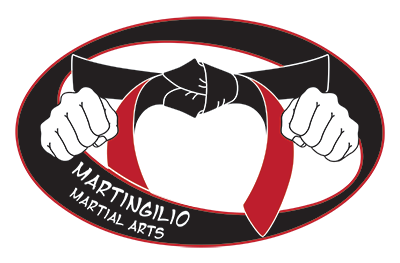 Martingilio Martial Arts is a dojo like no other. We are the real deal. We are passionate about learning the principles hidden within our martial arts systems, asking tough questions about why something works, and constantly improving our techniques for humane, effective self-defense. We train hard, learn from the experts, and learn from one another. The atmosphere here is like a family. We share ideas, ask questions, learn how and why something works, practice, and have a great time.